Women's Rei Active Stretch Touchscreen Gloves Only $5.69! You are here: Home / Great Deals / Amazon Deals / Women’s Rei Active Stretch Touchscreen Glove Only $5.69! 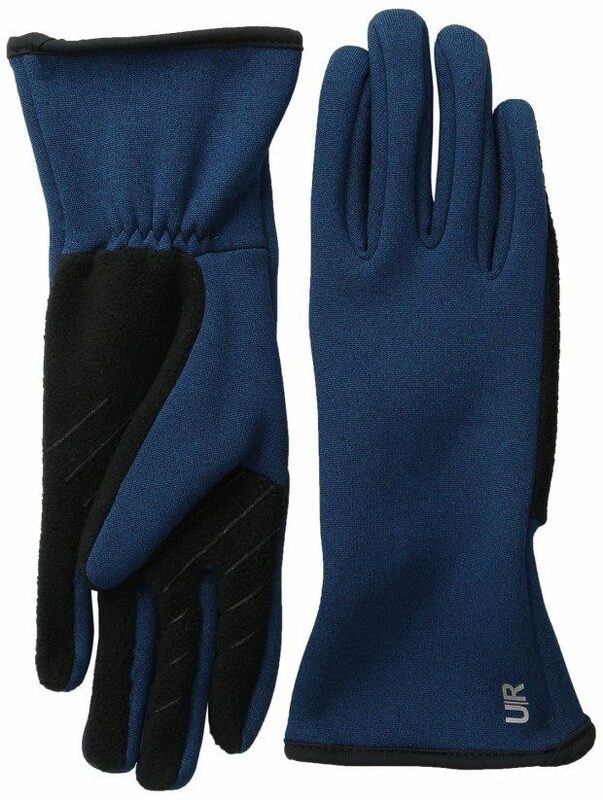 Women’s Rei Active Stretch Touchscreen Glove Only $5.69! Head over to Amazon to pick up a pair of Women’s Rei Active Stretch Touchscreen Gloves for Only $5.69! Shipping is FREE on orders of $35 or more or if you have Prime!